Hero MotoCorp is globally known for its fuel-efficient and reliable products, sustainable manufacturing and frugal engineering that drive the wheels of economy in several regions. While we constantly strive to keep improving our existing iconic products, we have been currently focusing on developing higher capacity, youthful and exciting products. Going ahead, we plan to set the benchmark in the high-capacity premium segments as well, like we have done in the other segments. 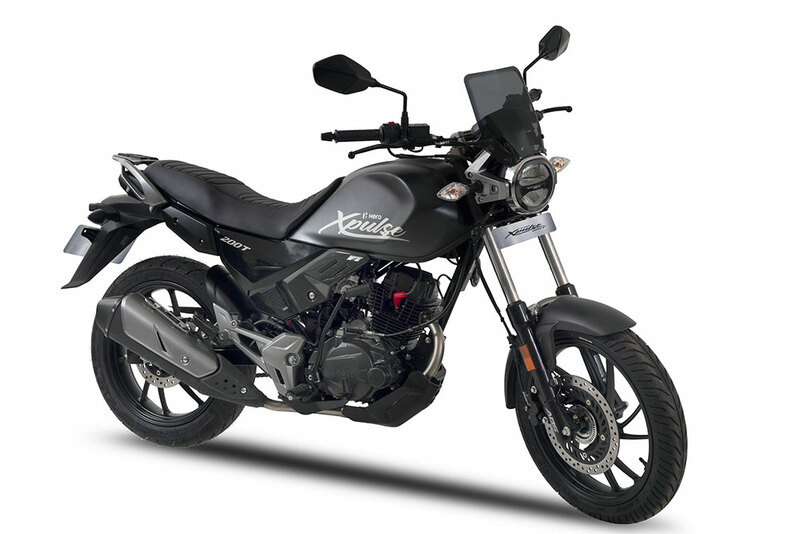 The Adventure and Touring motorcycle segments are very popular across the world and here we are showcasing Hero’s vision for these segments with the XPulse 200T based on our unique XPulse platform. We aim to further expand this platform and more products to our portfolio by the second quarter of the next year. 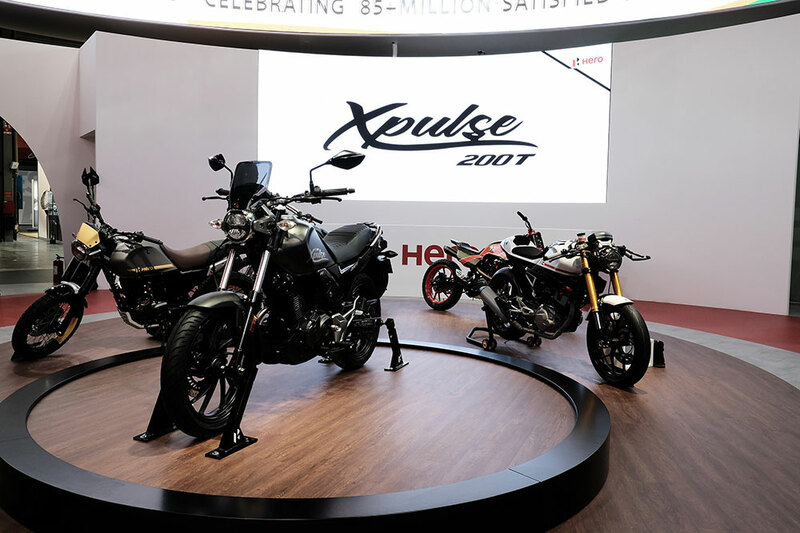 Concurrently, we have used the new XPulse 200T for a unique initiative of co-creating diverse Concepts with customization specialist, and showcased the engineering prowess of developing a versatile platform. This also provides us an opportunity to capture the growing trend of direct customer engagement while opening the door to a new line of businesses.